This is the Hot Racing silver alum. 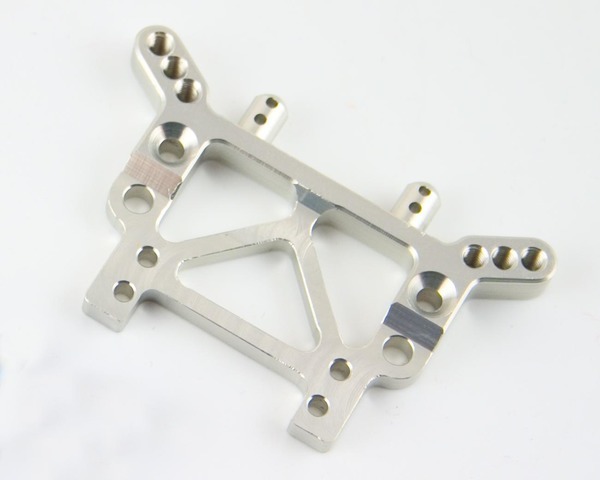 rear damper mount - 1set for your Associated RC-18T Truck. For mounting different body you can use NRS4201s or 4201L. This part is made from high grade aluminum. This is a direct replacement for the original.